Channel Order: Aileron-CH1, Elevator-CH2, Throttle-CH3, Rudder-CH4,Ch 5 & 6 open to assignment to other functions. This is now my main transmitter. Flashed to open its full 10 channels and using Ibus you cannot beat this radio for absolute value. The most sought-after material excels in stiffness and impact resistance. Moreover, the frame consists of modular components, which facilitates maintenance. 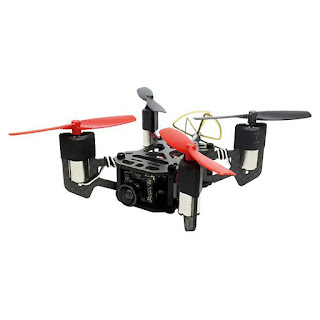 The 32-bit open source F3 EVO brushed 2.0 flight controller is a perfect choice for small racing drones. The 32-bit STM32F303CCT6 processor gives you smooth linear motor responses. Thanks to the 5.8G image transmission system, you are able to watch the 600TVL HD image and enjoy the breathtaking moments. 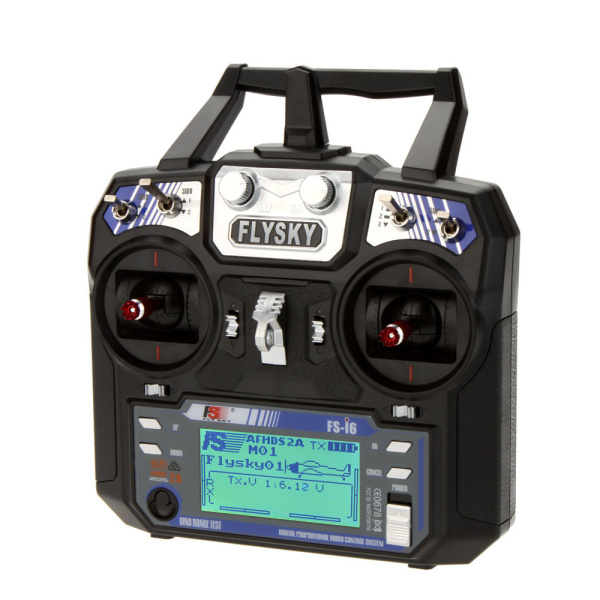 Besides RaceBand ( Band D ), 48 channels are available for you to have 5.8G real-time FPV. Therefore, you can get rid of the annoying crosstalk. Warlark-80 . 80mm FPV ducted prop mini racing quad......Whoop killer ? It comes fully assembled and tested, all the electric components (FC, motors, VTX, camera) is for plug and play, with optional receiver (DSMX/DSM2, FRSKY, FlySky, SFHSS compatible), very tiny but strong and neat construction. It flies stable and much of fun! Using Walkera AIBAO drone with the specially designed VR APP you even can set funny racing track as your will.